Clark Sports Personal Athletic Training | cspattraining.com | CSPAT - A.P.T. This BootCamp is Closed. 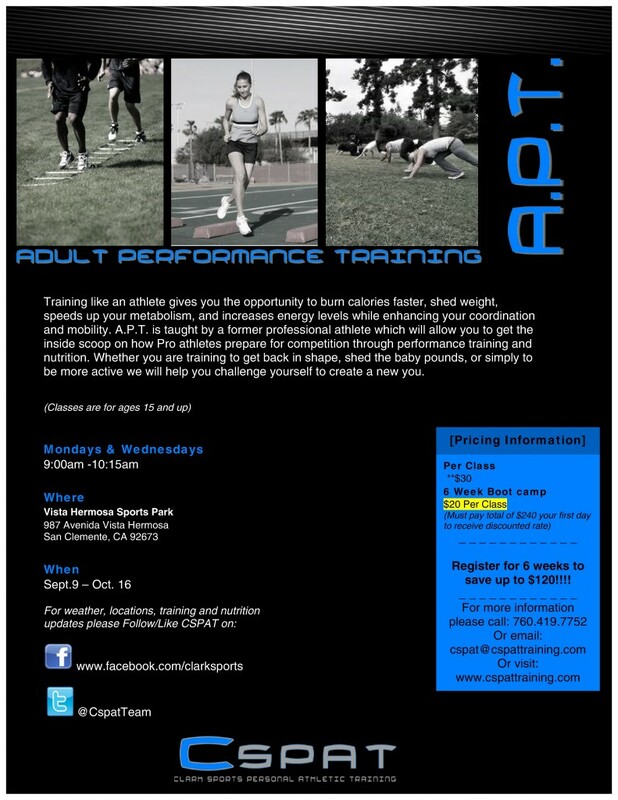 You Can Contact CSPAT to set Small Group Training.